‘Dressmaker of the year’ Finalist! 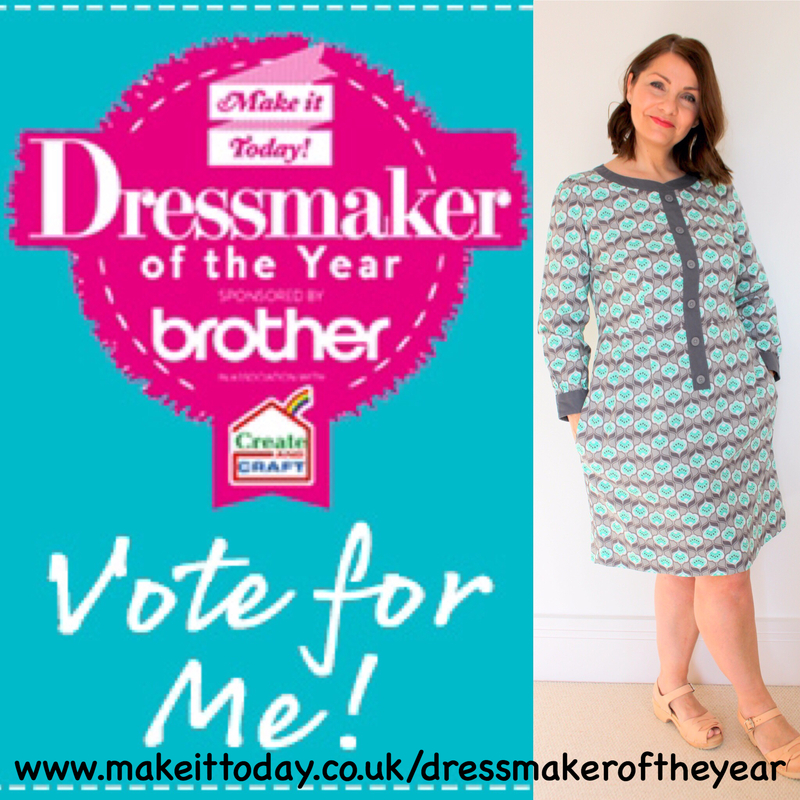 I recently had the amazing news that I had been shortlisted to be a finalist in the Make it Today Dressmaker Of The Year Awards. Yes, little old me. This is a huge shock and I was totally blown away by this honour. The dress that I submitted was the Joni dress by The Fold Line. I loved making this dress, and the fabric was a particular favourite of mine too. If you are interested in reading the full review then you can do so here. The dress has been sent off for judging in London, which I believe took place yesterday. I feel pretty nervous that such esteemed judges have been examining my dress in close detail! Whilst the overall winners will be chosen by the judging panel, there is the opportunity for anyone to vote in the ‘Readers Choice’ category. 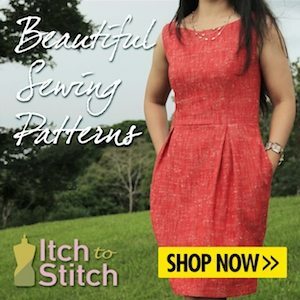 If you take the time to vote you are automatically entered into a competition to win some great sewing prizes – a lovely sewing book bundle and a years subscription to either ‘Sew’ or ‘Make it Today’ magazine. These prizes are worth £230! If you would like to have the chance to win these prizes, I will leave a link here, I think you will be impressed by the variety of entries – there is a childrens category, vintage, ready to wear and customising category, so why not take a look, have a little vote and give yourself a chance to win a great sewing prize at the same time! Don’t hang about though! The entries for this will close on the 25th April! Whilst I am here, I would just like to take this opportunity to thank you all for the support and encouragement that you have given me since I started this little blog last October. Yesterday I received a notification that 100 people are now following me, so if you are one of them, I would like to say a very big thank you, it means the world to me. The good news is I have lots of sewing plans lined up, and I look forward to sharing these all with you!